So you're a coder… can you fix my printer? So you’re a coder… can you fix my printer? My friend believed in the quintessential “fix my printer” programmer stereotype. I’m sure this type of question has been asked to every programmer at least once or twice. I don’t think we should be upset with these questions. 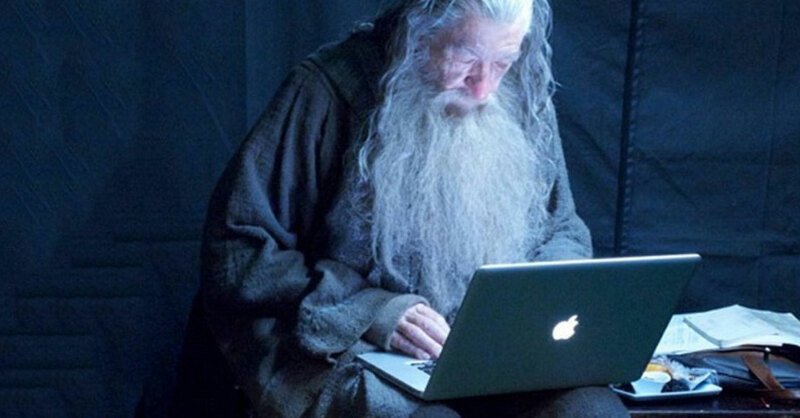 If people can’t figure out what you do with computers, and you’re doing reasonably well money-wise, they end up thinking you’re something like a wizard. Their resulting misconceptions can go from funny, to cute, to horribly wrong. This post describes a few misconceptions I’ve stumbled upon personally. This is a cool one. I’m sure I’m not the only one who has been told by a friend or relative: “Here’s my email. I’m not sure about giving it to you though… I don’t want you to hack into my Facebook with your computer skills”. It’s amazing that people believe I can do such things. It’s kind of cool we’re usually portrayed as wizards to the world. This stereotype has been supported by Hollywood movies. What’s the tech-inclined character like in almost any movie? That’s right! Usually a hipster who furiously types random words into a terminal until something magical happens. “That sounds super boring”—that’s what another friend actually said as I delved deeper into explaining what I do. Another common reaction is “I couldn’t possibly imagine a life in which I’d have to stare at a screen all day”. That’s the worst misconceptions for me. Software engineering is about solving problems and unfolding ideas. For a non-boring first contact with concepts that govern code, see the book Computer Science Distilled. It’s a slim intro to computer science that includes many basic principles every programmer should know, in a simple way. Check it out! Many consider it to be an art. I agree to a certain degree. A programmer is like an sculptor. We pick a raw material (an idea) and peel successive layers off until something concrete emerges (a program). Most of the time this process is more than enough to keep us programmers with our eyes focused on a screen for many hours. From a layman’s perspective, that may seem super boring indeed. It’s a widespread myth that programmers prefer computers over interactions with people, and that they do it in order to cope with their own social awkwardness. Truth be told, I think there are quite a few genuine introvert programmers out there. Most of the time, however, people underestimate how demanding this profession can actually be. There are many jobs in this world that’ll require you to become a workaholic. 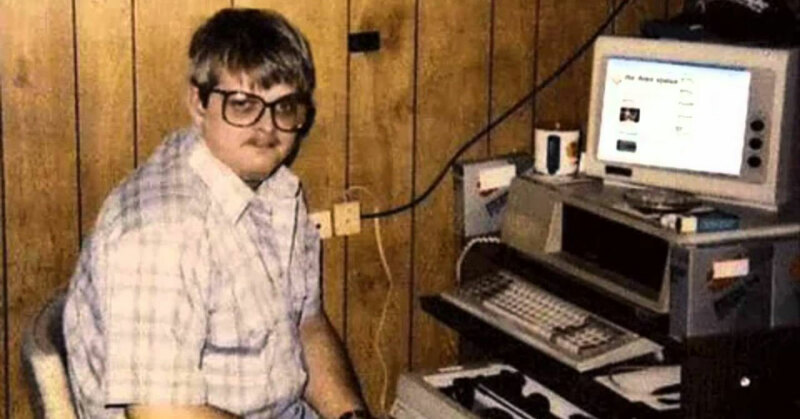 I think programming often takes it to the next level: we’re like workaholics on steroids. And this can sometimes be a very lonely place to be. But we’re not there by choice, we’re there by passion. Few people outside our field can understand this. 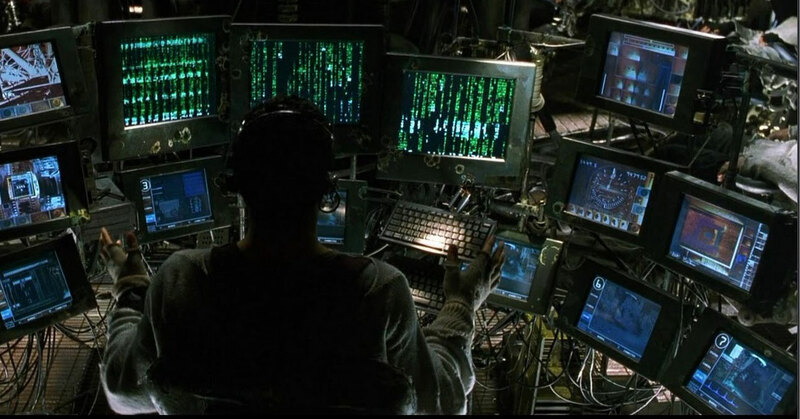 Many people believe programmers sit around a farm of interconnected servers using a myriad of screens. In this era of cloud computing and fast internet connections, there isn’t much of that left. Many programmers do take advantage of having two (or even three) screens in order to see many applications open at the same time. Still, most of the time, a basic consumer-grade laptop is just fine. You don’t usually require loads of RAM/CPU nor hard drive storage to get the job done. When it comes to buying a new computer, I admit it, I know as much as the next guy! Because computers are so relatable to programming, people assume I know all about their latest trends. Which laptop is “hot”? Is the ASUS laptop better than Apple? How much RAM should my computer have? My usual response to these questions is: “It’s very difficult to say dude!”, just like any other non-programmer out there, I have to do some research before I decide which computer to buy. Hi, I'm José, professional Software Engineer, Freelancer, and serial Entrepreneur. Find me on Github. If they call one a hacker, there is certainly distrust and thats not a nice feeling. Most of the times people just tease you, that’s been my experience anyways. 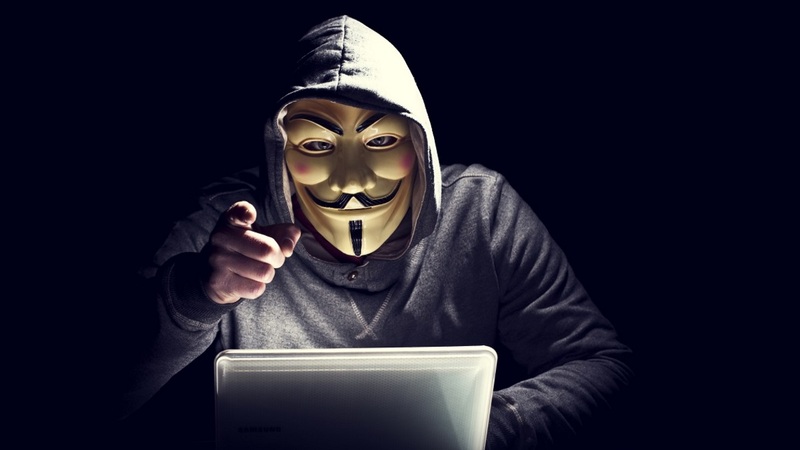 Why are hackers (in the original sense) getting a bad name? Leave it up to media and the press, I guess ;) Great article! True :) But you forgot one very important group of people: the ones who believe you can fix their software’s / computer’s error without even telling you what the error message was. Omg the printer guru stereotype is so real. How should I know why your ASUS is printing everything zoomed? No one wants to problem solve anymore. Even worse, when an expert in a field tells us how to do (or what not to do), everyone has an opinion. If I had a penny for every time I was asked to hack WhatsApp…. But it’s good to know we’re regarded as Wizards all over the world, thanks for stopping by.